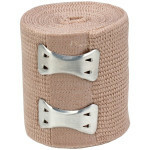 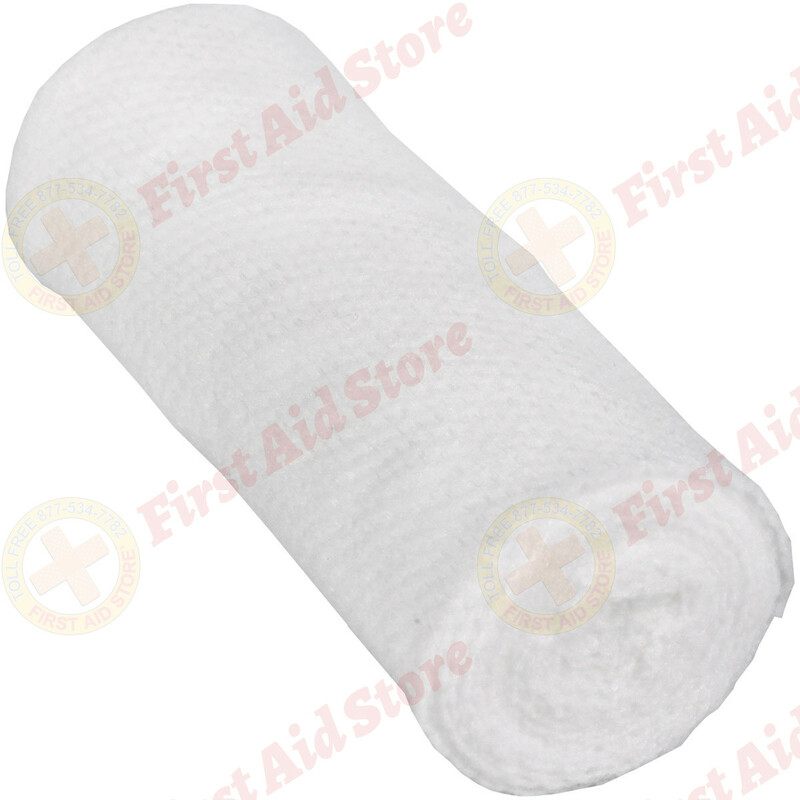 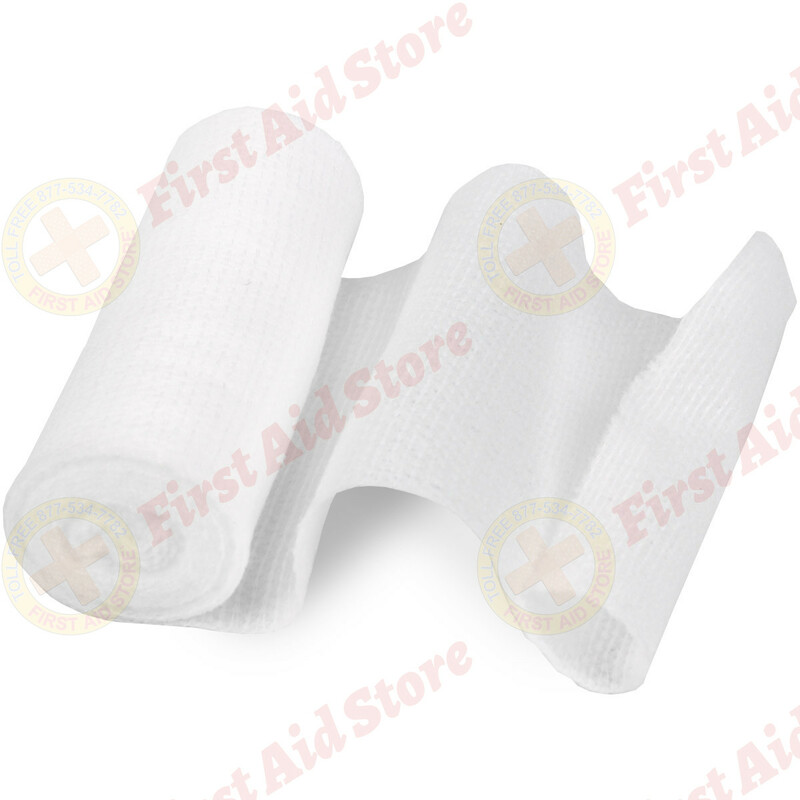 When moderate compression is needed, use our soft, comfortable gauze roll bandage. Strong, durable and convenient. 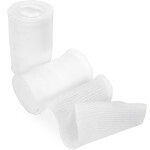 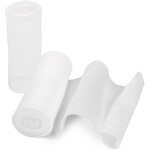 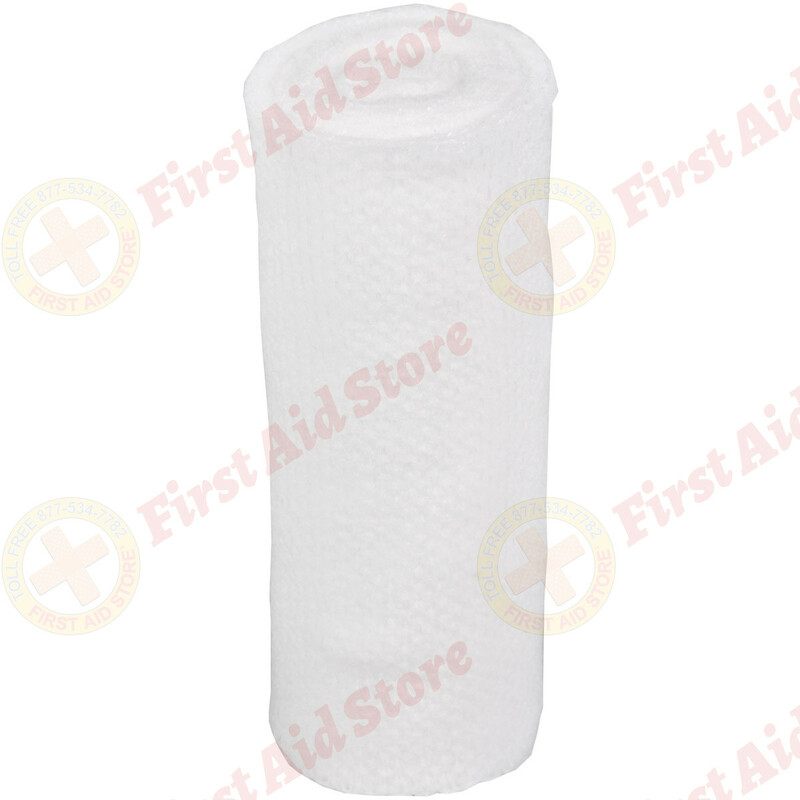 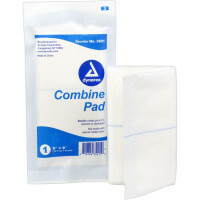 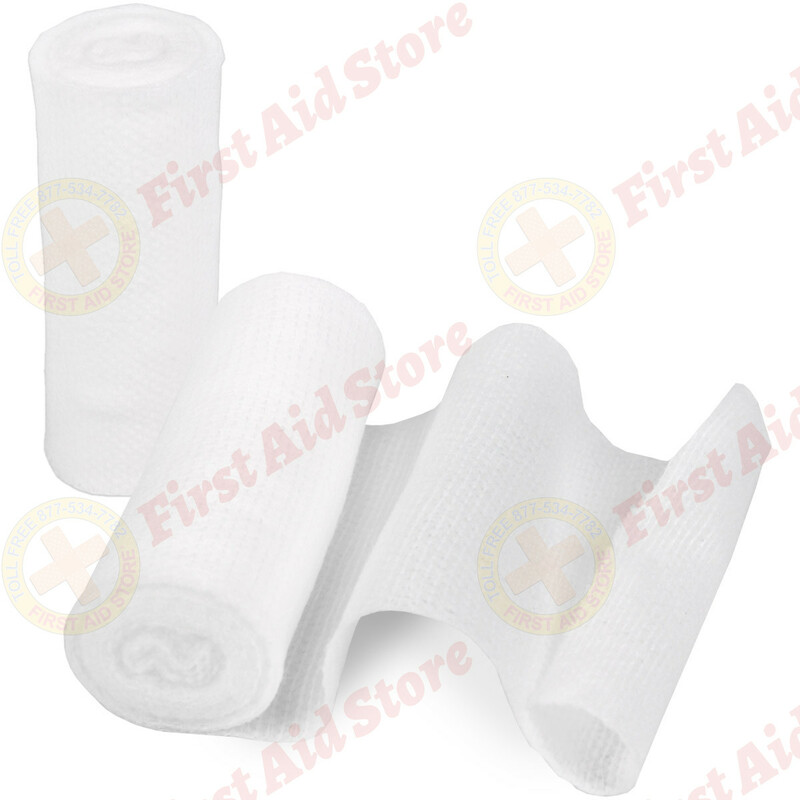 Dynarex Conforming Gauze Roll Bandage, Non-Sterile 3" - 1 Each.